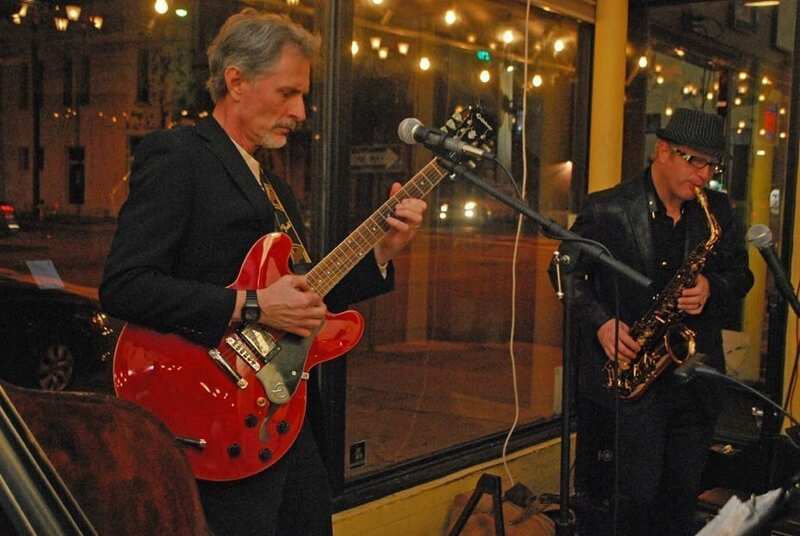 If you're looking for Live Jazz in Savannah, saxophonists Jody Espina & JodyJazz maintain a steady weekly presence at one of Savannah's finest restaurants & bars. 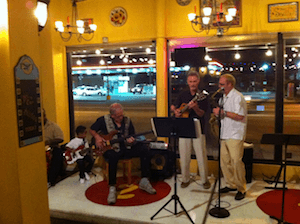 Live Savannah Jazz can be heard every Friday and Saturday evening at the great restaurant, Rancho Alegre Cuban Restaurant. 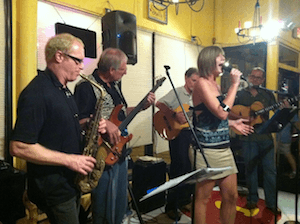 Jody Espina & JodyJazz are a trio consisting of Saxophone, Guitar and Bass. This Jazz trio has been packing them in with their selections of Latin Jazz at Rancho Alegre for over two years now. If you're coming on a Friday or Saturday evening Jody recommends reservations. To learn more about Jody Espina click here! To see all of Jody's events click here!